Please, please lend your voice to climate change actions. 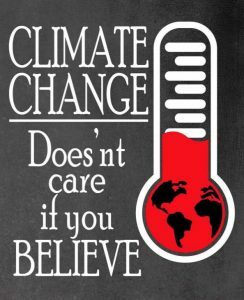 My grandchildren and yours depend on it. Don’t let them down. Native Indians I have met tell me their elders taught them to plan seven generations ahead. Let’s follow this Native American wisdom. How can you add your voice? By collecting your thoughts in writing. I love the message on the cover of this journal. Buy this and let the cover message spark your thinking. Journal out what you could do.